The first thing you should understand is that the web design, next to other activities as may be projective graphic design, computer or other activities as may be the schedule, today is a specific area of development: this means that there and sufficient basic knowledge of the environment to consider this project activity as a self-employed. 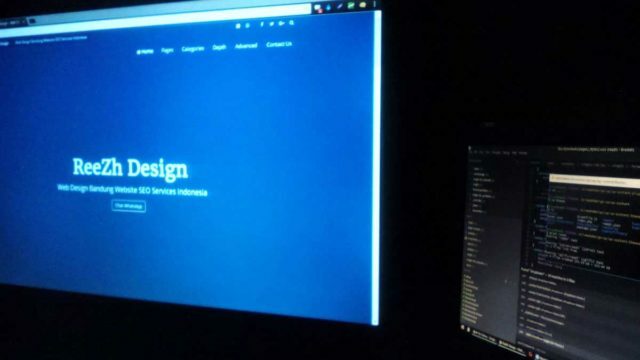 For practical purposes, means that although the discipline share similarities with different areas of expertise (web design, computer and audiovisual production. 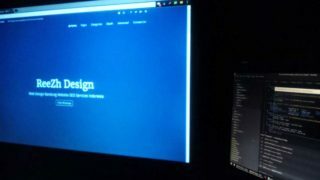 Home » Blog » Web Design » Web Design, Where Do I Start?